LG's world leading products are an investment in the future. LG Electronics is made up of five forward-looking business units – Home Entertainment, Mobile Communications, Home Appliance, Air Conditioning & Energy Solution and Vehicle Components. 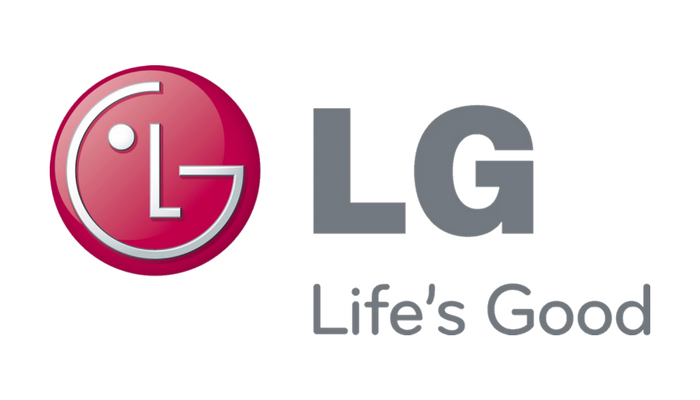 Founded in Vietnam in 1995, LG Electronics becomes a familiar brand with Vietnamese consumers. As well as business activities, LG Electronics Vietnam with a motto “human is the first priority”, has continuously organized social programs. In that, “Duong len dinh Olympia” has been a very famous program of LG for 14 years, showing LG’s care to education development and talent training in Vietnam. For any further detailed information and questions, please visit LG Electronics Vietnam's official careers website: lgejobs.com.